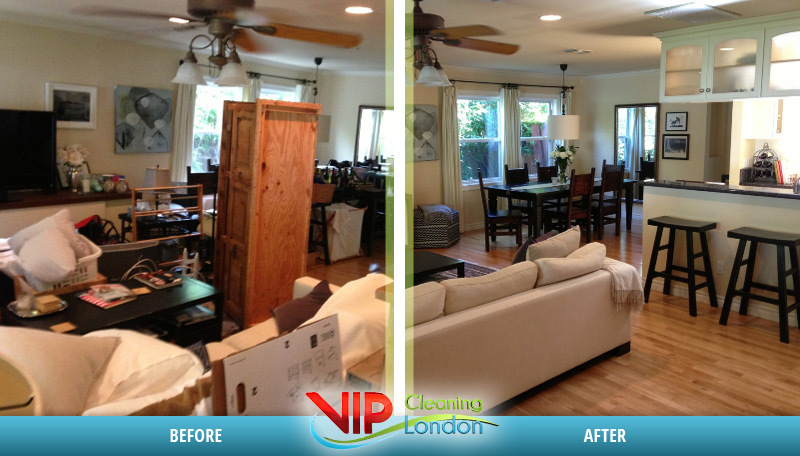 “VIP CLEANING LONDON” LTD offers you professional help in the cleaning of your house or flat. 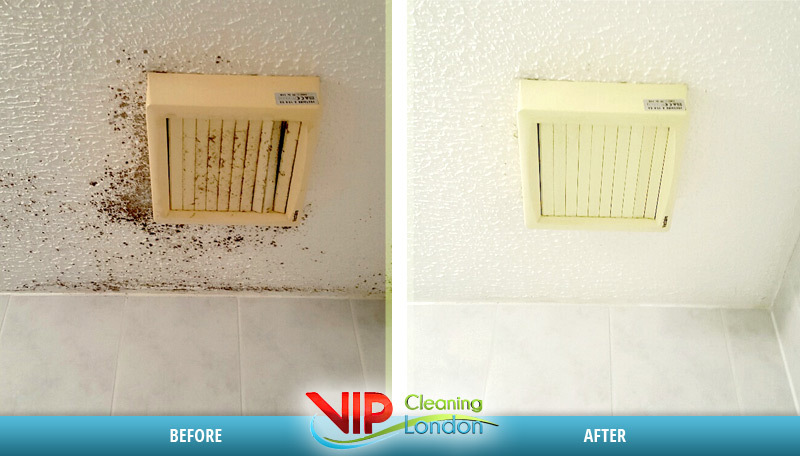 We have teams with professional cleaners with a vast experience and a qualification for impeccable and quality cleaning! You no longer need to waste your free time for difficult and repetitive tasks. Our cleaners are here for you and we will remove completely from your tasks’ list the work that tortures you and you can spend your time on more enjoyable things. We present you a detailed description of the way we clean the main rooms and furniture, as well as the prices and conditions for cleaning. ** These prices are valid for all areas of London. 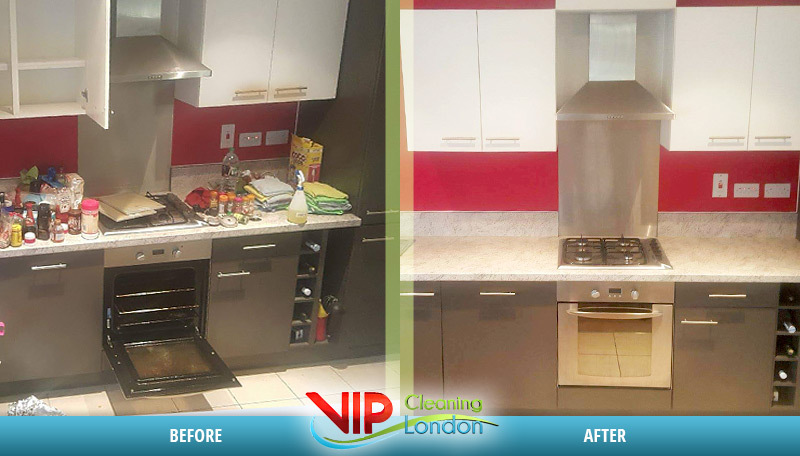 “VIP Cleaning London” LTD has mobile staffs of cleaners, ready to reach anywhere in London in the shortest possible time. We have flexible working hours, we work both at the weekends and during the holidays. Please, note that in the areas, listed below, we have logistics centers. As a result, the flats in these areas can be served as soon as possible! For Flat Cleaning Service outside the city of London there is an additional charge for transport cost. For more information contact us.